Writers need practical advice on how to write better, but they need something else, too, something that Anne Lamott calls “the writing frame of mind.” Writing is hard to separate from the writing life. Unless you’re one of those lucky prolific and productive people who can remain sitting for hours and write pages a day, the writing life is slow and can feel overwhelming. And you must go at it alone, often spending an entire day working alone with nothing to show for it. But don’t worry! The books in this list were written by writers who have gone through all of it, and whenever you need a burst of inspiration, all you need to do is dive in. 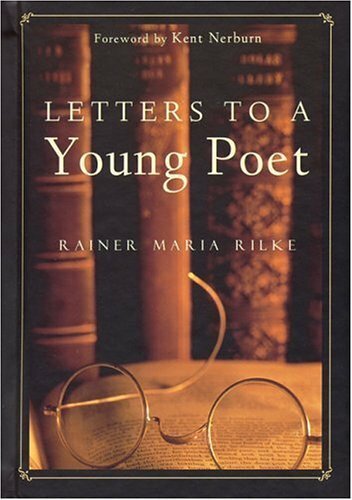 What is astonishing to note about this slim volume comprising 10 letters, is that Rilke was only 28 years old when he wrote the first letter in 1903. This gives his advice a certain immediacy, as he was himself a young poet and was going through, or had very recently gone through, the same questions he was being asked. And that’s what you get when you read the letters – the voice of a young man, still learning, still striving. Rilke does not spend any time on how to write sentences or stanzas. Instead, his focus is on the inner life of the artist. Rilke advises us to go within, ask yourself whether you must write, again turn inward and write what you find there, and then be patient. A must-read for anyone who has had that inner desire to create. Reading this book, you will feel like Dani Shapiro and you are friends talking over a pot of tea. 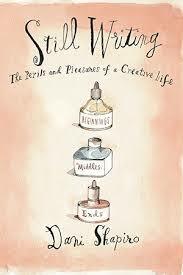 In her memoir – Still Writing: the Perils and Pleasures of a Creative Life – Shapiro writes about sitting down to write. How can someone read (let alone write) an entire book about this simple act? Try it, and the simple act of sitting down to write can encompass the entire world. In chapter-snippets from Reading and Patience to Cigarette Break and Envy, Shapiro explores the formidable distance between the desire to write and the repeated act of putting words down on paper. To be a good writer, first you must learn how to be good reader. How else did our predecessors learn to write before writing workshops and MFAs? 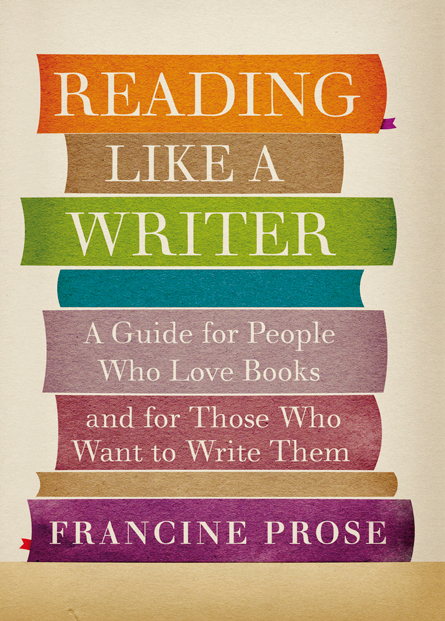 Francine Prose’s book is a testament to the power of close reading. She invites you to sit by her side and delve into books. She studies the masters – Dostoyevsky, Tolstoy, Austen, Flaubert, Dickens, Woolf – and ponders over how a particular word, sentence or detail works. This book will encourage you to return to your favourite books with a fresh and eager eye. 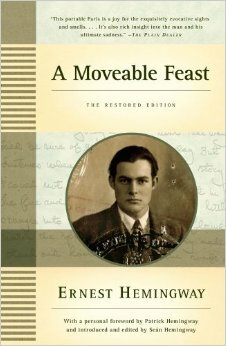 This memoir was published posthumously, three years after Hemingway’s death. It is a slice of Hemingway’s life as a writer in Paris at the height of the literary explosion in the city in the 1920s. Hemingway, together with F. Scott Fitzgerald, Picasso, Gertrude Stein and James Joyce, among other expats living in Paris at the time and trying to make a living through their art. They are now often referred to as The Lost Generation, a term coined by Stein referring to the young men who had served in the war. The book reads like a diary, and the writing style is similar to his novels, deceptively sparse and simple. A practical, matter of fact, depiction of what it was to live and write in Paris. The book began as a series of lectures at the University of Cambridge that have here been reworked into chapters. 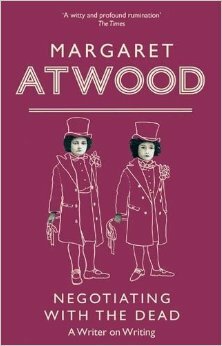 In Atwood’s words, it is about “the position the writer finds himself in; or herself.” It’s an enchanting investigation about what it means to be a writer in which Atwood explores the role of the writer and a writer’s relationship with readers. Why does a writer write, and for whom? This book is an erudite, honest, and humorous attempt to answer these questions. 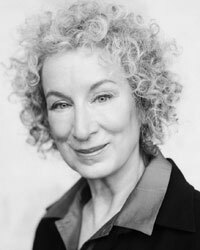 Example: Atwood compares the difference between writing and being a writer to the difference between digging a hole in a cemetery and being a grave-digger. Eminent literary critic James Wood tackles ‘the novel’ and shows us the different pieces it is made of. How are fiction and reality related, if at all? How can characters be portrayed ‘realistically?’ What does it mean to ‘love’ a fictional character, to feel that you know her? How can writers portray the private interior life of a character in a novel? By citing specific examples from the works of Flaubert, Tolstoy, Austen, Woolf, Chekhov, Shakespeare, and others, Wood shows us how novelists have approached these questions and the effects their styles have on the reading experience. The book is an honest portrayal of what it means to write and is filled with practical advice on everything from plot to character, about keeping index cards around the house. At the same time as giving practical advice on writing, Anne Lamott’s book will lift your lonely, writer’s spirit. What makes a short story? Discusses elements of plot, narrative, atmosphere and place, and time. Looks at the stories of Virginia Woolf (“in her stories the senses mattered extremely), Hemingway (“half the action is revealed and half hidden… and it seems to be the halving that increases the story”), Chekhov (who “patiently builds up character”) and Lawrence (who “furiously breaks down character”), among others. 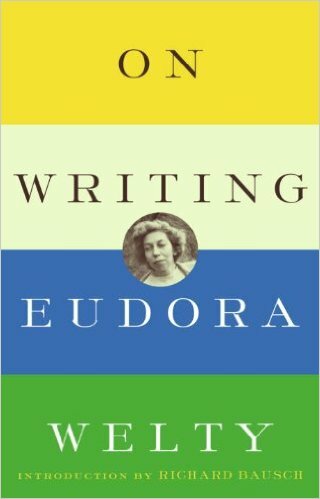 The most famous chapter comes at the end (“Must the Novelist Crusade?”), where she argues against the writer as a moral crusader. 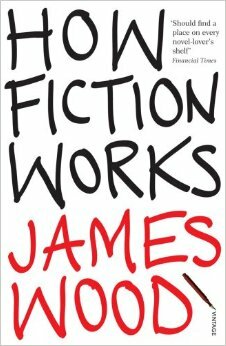 “The zeal to reform… has never done fiction much good.” Fiction’s purpose is to not to argue, but to show or disclose. Also the crusader’s voice is loud, it is the voice of the crowd. I read all of those books when I started writing! Good selection. I usually tell people to read David Mamet’s Three uses of the Knife. When I first started I writing plays so Mamet seemed like a good source, but the plot intricacies he talks about apply to all writing. I haven’t read that one, but will check it out. I think novelists can learn a lot about plot and structure from playwrights and screen writers. Thanks for the suggestion! Excellent! I’ve read A Moveable Feast and Bird by Bird. The others are going on my to-read list. I have no doubt that you’ll love the rest too! Thanks for reading. 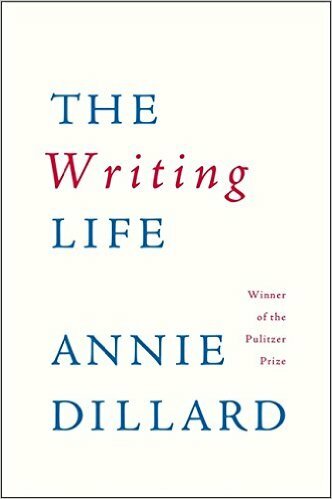 Also, it’s Annie Dillard. Anything she writes is worth it. I hadn’t heard of that but it sounds amazing. Will check it out, thank you!